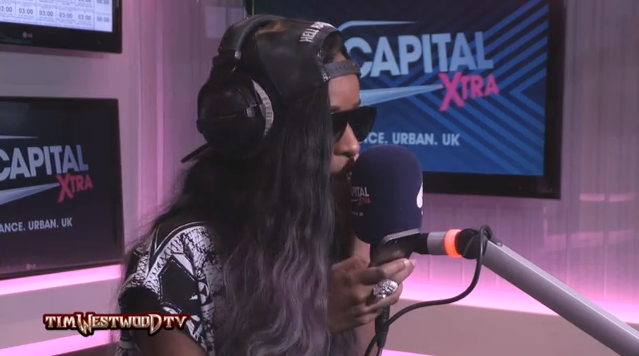 Angel Haze stopped through Capital Xtra to lay down a few freestyles for Tim Westwood. Watch as she rips through “Rap God,” “Shabba,” “FuckWithMeYouKnowIGotIt,” and “Don’t Kill My Vibe.” Get her Dirty Gold album on iTunes now. ← Top 5 Superbowl Halftime Shows!